This coming August 22 is the opening of the group show at Headquarters Gallery (1649 Amherst, Montreal). 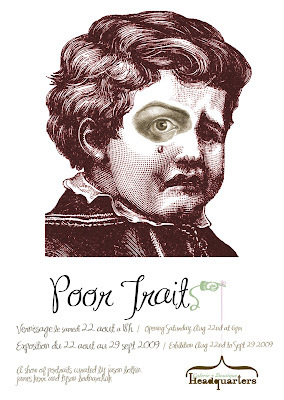 It is called "Poor Traits" and it's theme is Portraits. 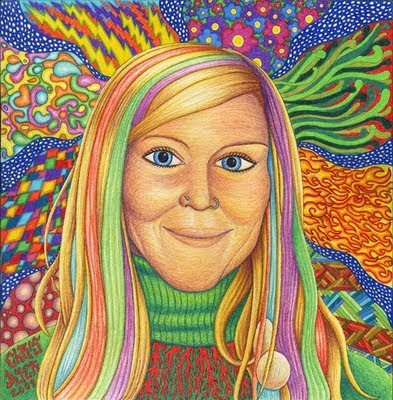 I just finished my piece (of my fiance Valerie), and just in case you dont get a chance to see the show I will post the pic of it here. Enjoy.